Contact centers are often taken for granted in businesses, and the dedication and expertise displayed by agents can go overlooked. Our client working in the healthcare field wanted to find a way to showcase the hard work their team puts in on a daily basis. At the same time, they wanted to use their daily call metrics to increase their agent engagement and create a more transparent contact center. The solution to both of these problems was a customized wall board in the contact center. Essentially, a wallboard is a computer program displayed on one or multiple screens in the contact center. The screens show up-to-the-minute metrics for the contact center. Number of calls in the queue, number of active agents on the phone, number of total processed calls, and more can be made available and visible to the entire contact center. To build their personalized wallboard, our client reached out to Mindsight for a Custom Development project. For this particular custom development project, our software development engineer programmed the wallboard from scratch to perfectly align with our client’s vision for the project. 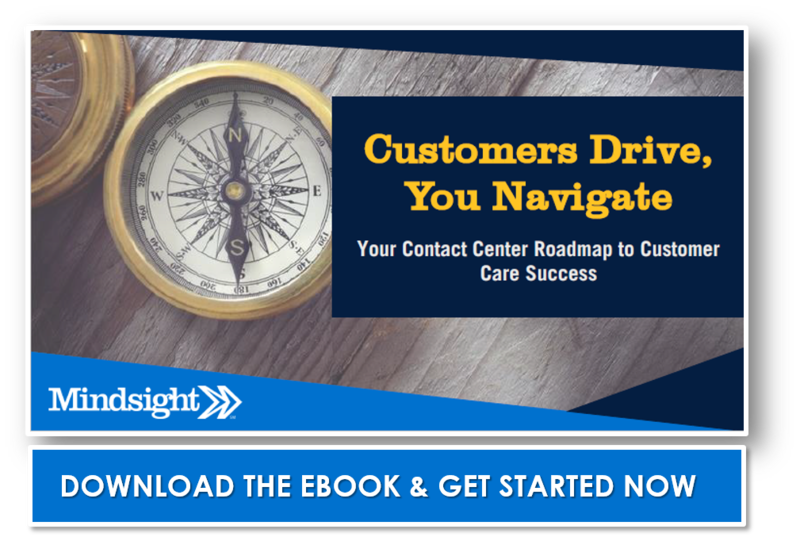 Different contact centers prioritize different metrics, so Mindsight is sure to make all custom development projects a customer-driven process. Through meetings with the contact center management team, we developed a vision for what the final product may look like. From there, our programmers created their mock up, presented it to the client, and moved forward with the final design. Throughout the project, Mindsight made sure that the customer was comfortable with the process, driving the decision-making, and aware of the next steps. In the end, the client opted for a wall board that would alternate between two main screens of data. The first screen is an agent and phone line breakdown. It lists the number of agents logged in, the number that are active, and the number that are currently on the phone. Below that, there is a list of different voice channels as well as the number of active calls in each. The second screen offers cumulative metrics. It shows the total number of calls handled that day with a breakdown by voice channel. Furthermore, it also includes the number of abandoned calls and the longest wait time for each channel. In addition, the wallboard has another useful feature. If certain thresholds are broken, the number displayed on the wallboard will turn red. For example, if the number of agents listed as “Not Available” exceeds nine, the number is displayed in red, and it would be clear to everyone at a glance that there are too many agents on break. Our client’s sixty agent contact center required two wall boards in order to make the metrics visible to every agent. With the boards installed, the contact center management team can point to evidence of their hard work, and the agents can take pride in what they achieve on a daily basis. In many contact centers, transparency is important, and the wallboards developed by Mindsight provided that for our client.